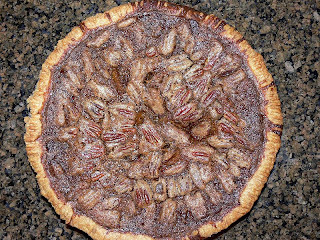 Pecan pie for dessert for people who don't throw mud. "Get in here! You heard me, I said get in this house. I taught you better than that, you slingin' mud and talkin' bad bout folks. Now get in this house and wash yourselves, or you ain't gettin' dinner, cause in Cloutierville we don't talk bad bout people and toss mud on them cause we end up gettin' dirty too." 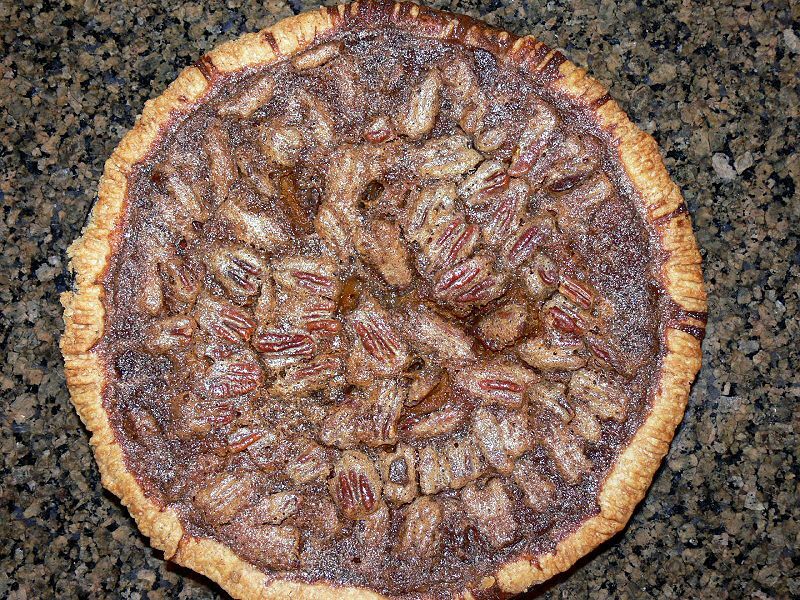 And what I thinks is silly, when folks wag their tongues to keep them movin' when they got nothin' good to say and they could be chewin' on pecan pie and somethin' sweet like that. Instead they make mud pies and try to make people believe that's good, and lots of Granny's babies well they is smarter than all that. People throwin' mud around will be eatin' it for dinner. But the children in Granny's house who ain't been playin' in that ugly stuff, they's gonna be eatin' Granny's fried chicken and dumplings and for sure they'll get dessert cause there's a whole lotta difference in thinkin' you're smart and havin' fun if all you get is mud.